It shouldn’t come as a surprise that some of the best plays feature casts dominated by women. While all-female casts are still rare, there have been more high-profile productions of this kind to emerge in recent years. 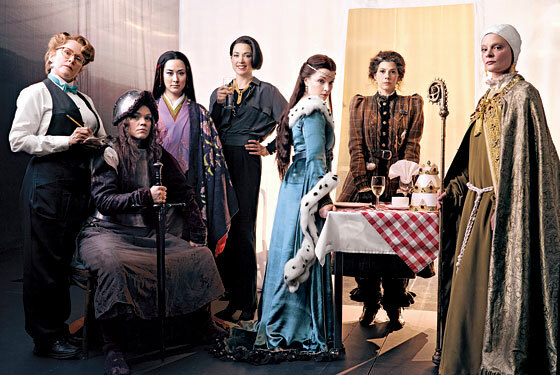 We’ve compiled a list of our favorite all-female plays and productions. You won’t want to miss the #1 play on our list (and one of the most exciting new plays in years) The Wolves, beginning October 5th at TheaterWorks. 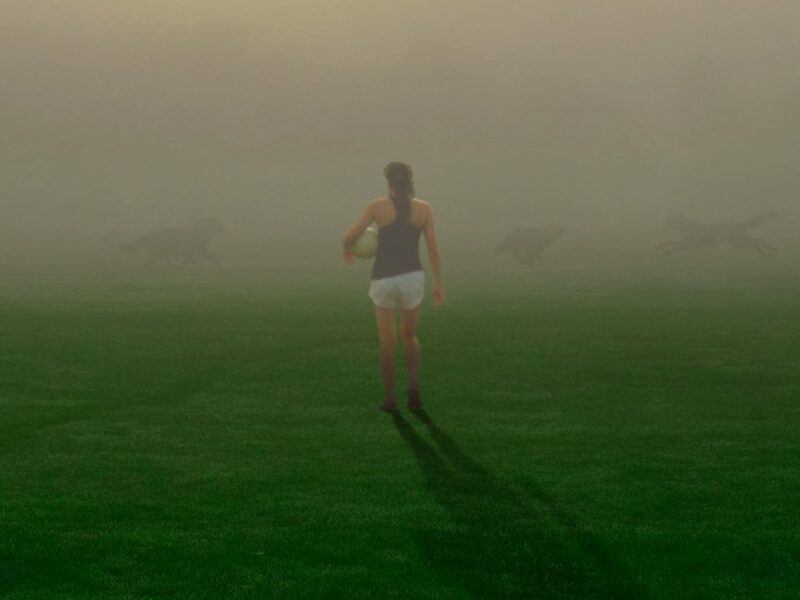 A deceptively simple, but formidable play, The Wolves follows the ebb and flow of power and affection among the nine members of a girls’ indoor soccer team. Together they navigate the game, their lives and a growing understanding of a complicated world. This fierce and heartbreaking show by emerging playwright Sarah DeLappe was a hit Off-Broadway and features a cast of multitalented young women. 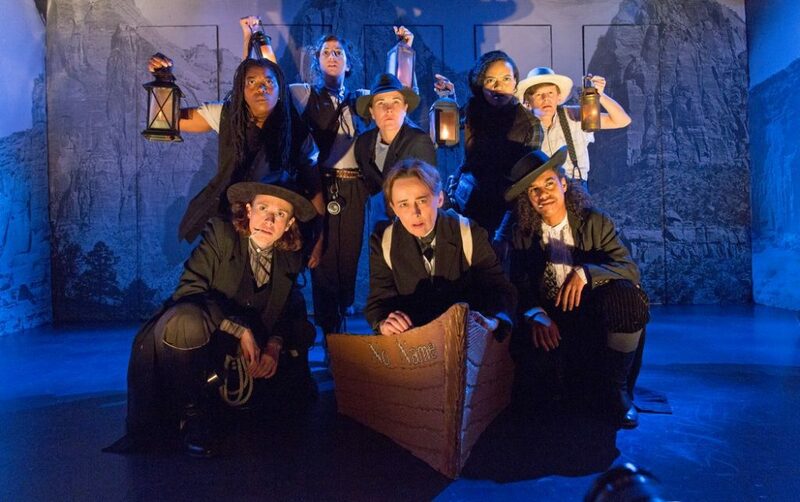 In spite of what the title suggests, the sensational play Men on Boats requires that no cis-gendered men be cast in the roles of the explorers who journeyed through the Grand Canyon in 1859. While the original cast members in the Wild Project and Clubbed Thumb’s production did not all identify as women, we’ve included this play for the ways in which it challenges conceptions of gender, identity, and celebrates diversity in it’s casting and it’s content. 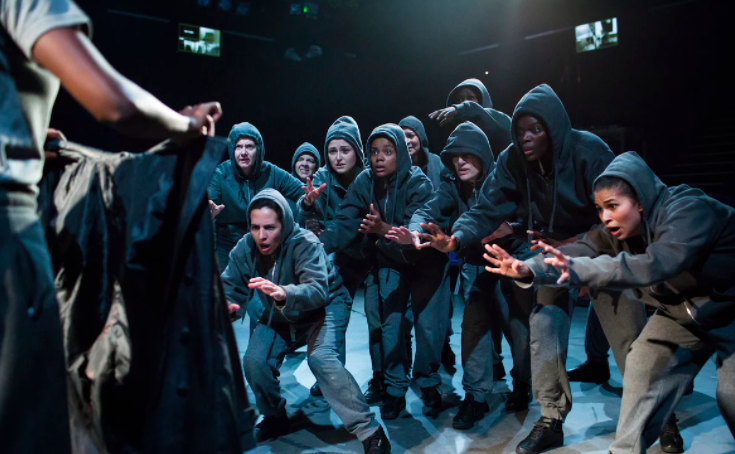 British director Phyllida Lloyd took Shakespeare adaptation to a whole new level when she cast exclusively female-identified actors in Julius Caesar, Henry IV, and The Tempest just last year. The intense and compelling trilogy of productions at the Donmar Warehouse were wildly heralded, encouraging a slew of gender-blind and diverse casting in subsequent productions in London and the West End. This list would not be complete without the inclusion of Caryl Churchill’s classic play, Top Girls. Though written in 1982, this play was ahead of it’s time in it’s unconventional examination of what it means to be a successful woman. The play has been regularly produced in England and the United States since it’s premiere. 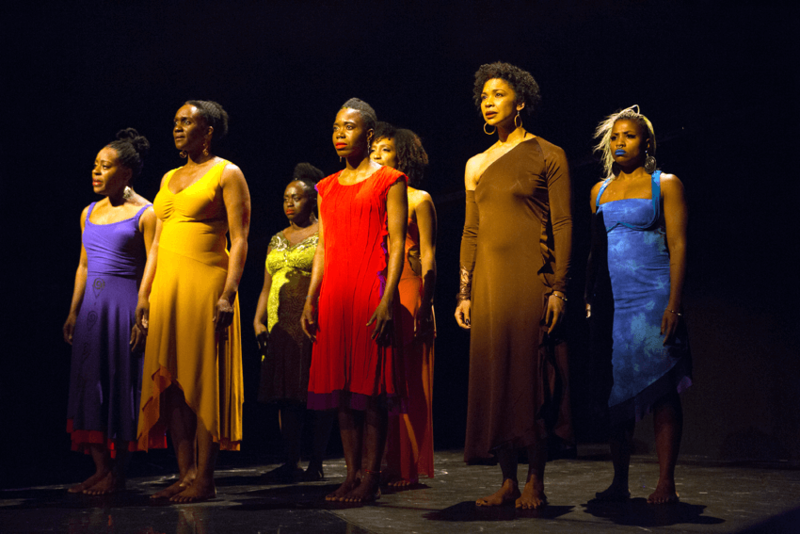 The exemplary work for colored girls who have considered suicide / when the rainbow is enuf was playwright Ntozake Shange’s first-ever theater piece, written nearly a decade before Top Girls. Originally written as a series of poems, for colored girls… broaches a slew of difficult topics from domestic abuse to abortion in an uniquely accessible and colloquial manner. Shange was only the second black female playwright to reach Broadway after Lorraine Hansberry. Did we miss any of your favorite plays or productions? Let us know on Twitter! Unlock $15 rush tickets to the all-female production of The Wolves beginning October 5th.